Once my order has been shipped, I’m definitely the type of customer who checks their tracking number at least once every few days, and that’s right on par with the 81% of customers that track their order status two or more times during the fulfilment process. So why not make it as easy as possible for customers to find their Shopify tracking information! 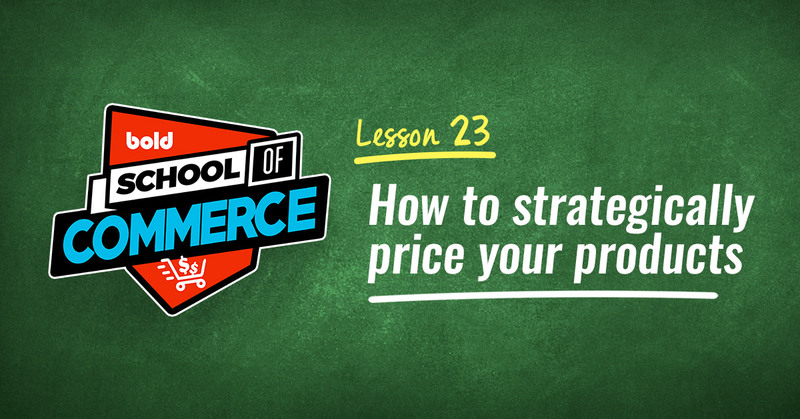 Note: This guide is an extension to our 12-week Black Friday preparation checklist. Check it out if you haven't already! 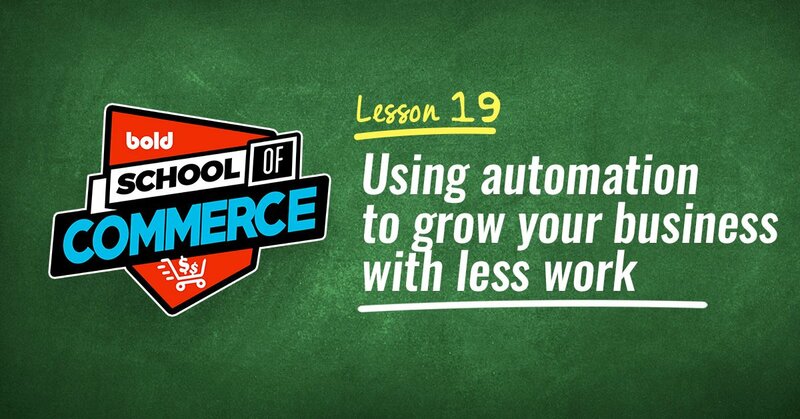 The answer here is simple: It’s convenient for both you and your customers. To start with, 68% of Americans are using Facebook, making it an excellent option to engage with your customers. 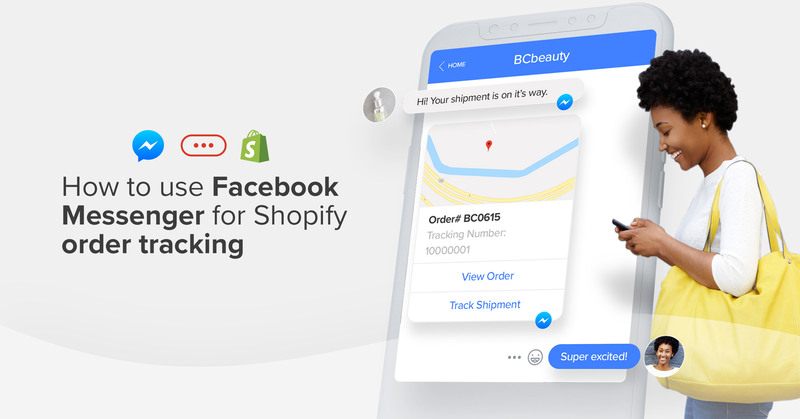 On top of that, the Shopify Messenger app makes it super simple to connect your store to Facebook Messenger, letting your customers view their order confirmation, out for delivery notifications, and delivery updates right in the app. And with most people checking their Facebook page 14 times a day on their smartphones, it means that your customers are walking around with a direct link to their Shopify order status at any given point of the day. Plus it's FREE and super simple to install, with set-up taking less than ten minutes. 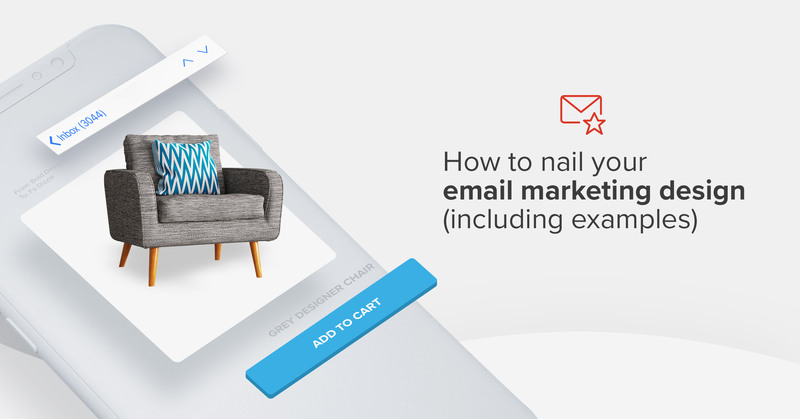 When customers check-out on your store, they'll see a Messenger widget on the checkout page where they can opt-in to receiving updates. 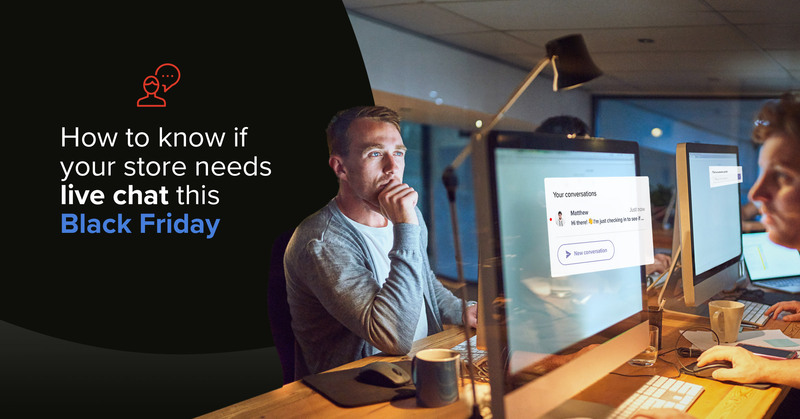 Even better, you can centralize your customer communication by offering customers the ability to ask questions in the same conversational thread. 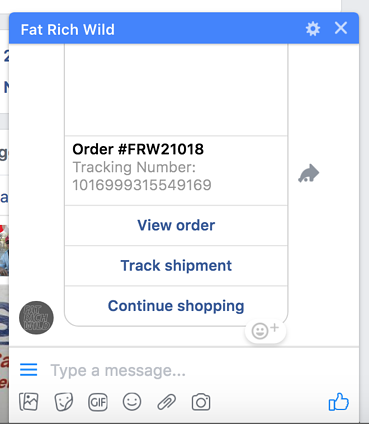 You can even sell your products in the chat, letting them check-out without ever leaving Messenger! 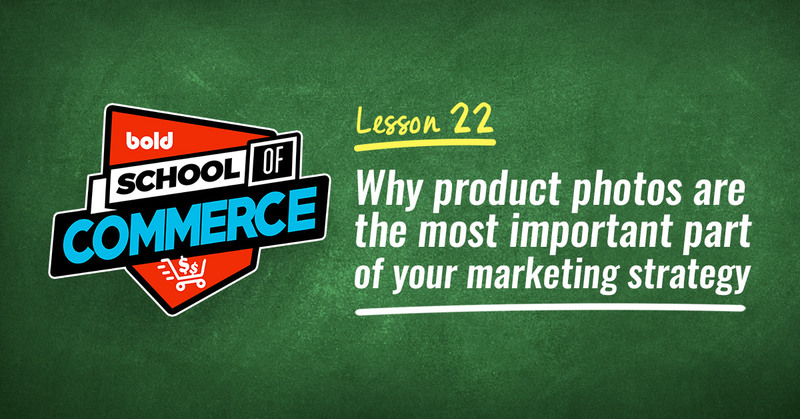 Ready to set-up Facebook Messenger on your Shopify store? Let's get started. 1. 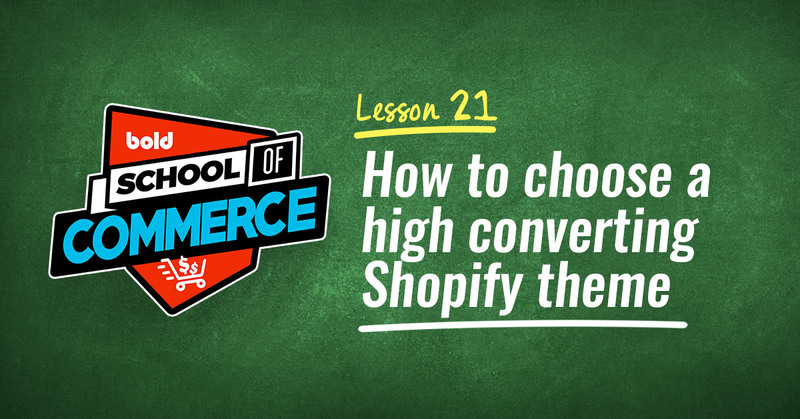 To get started, head over to the Shopify app store and install the Messenger app. 2. Click on "Add Channel" to continue. 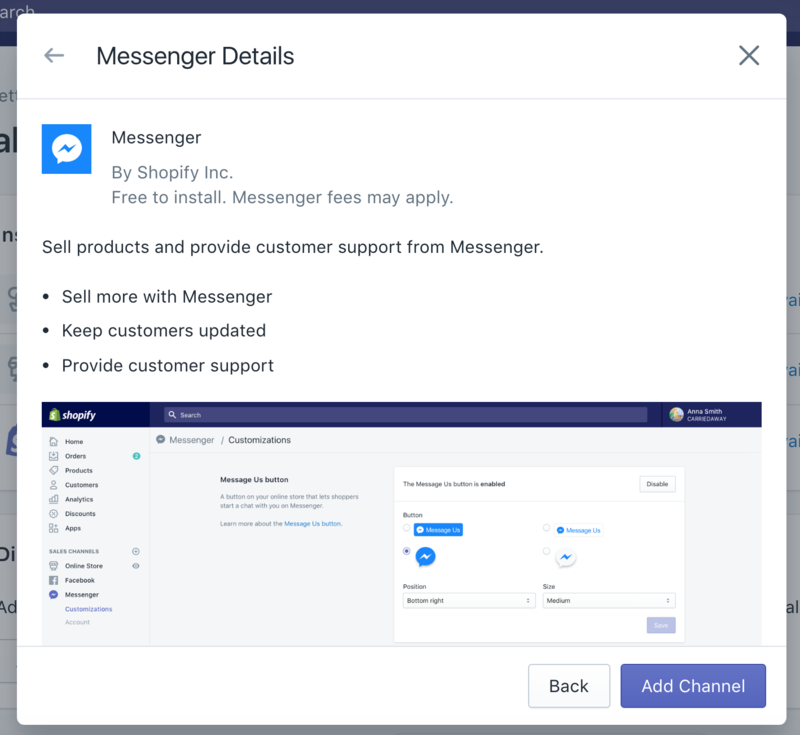 You'll now see Messenger added under the 'Sales Channels' column on the left hand side of your store's Shopify homepage. 3. Next you'll connect your store's Facebook account by clicking on the 'Connect account' button. 4. Select the Facebook Page associated with your store, click 'Connect' to continue, and you're done! 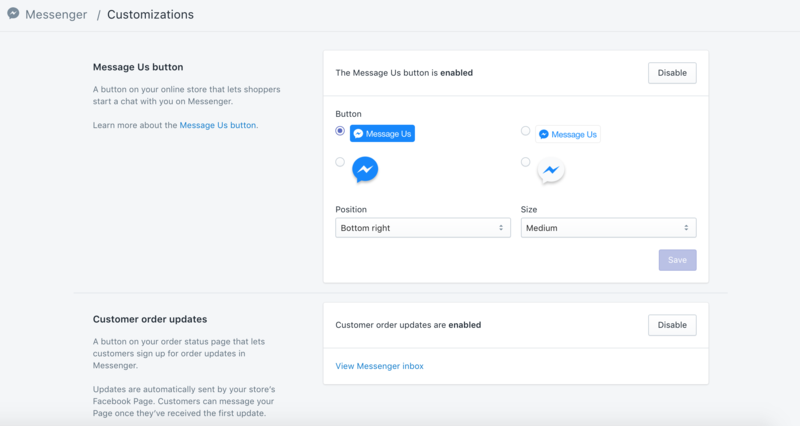 From there you can play around with what features you'd like to enable under the Customizations tab, including Shopify order status updates, tracking numbers, and the Message Us button, as well as the customer-facing messenger menu and auto message templates. Now that you're up and running, your customers will have the option to receive their shipping updates in-app, just like the screen shot below. Is your store currently using the Shopify Messenger app? Let us know your thoughts below! 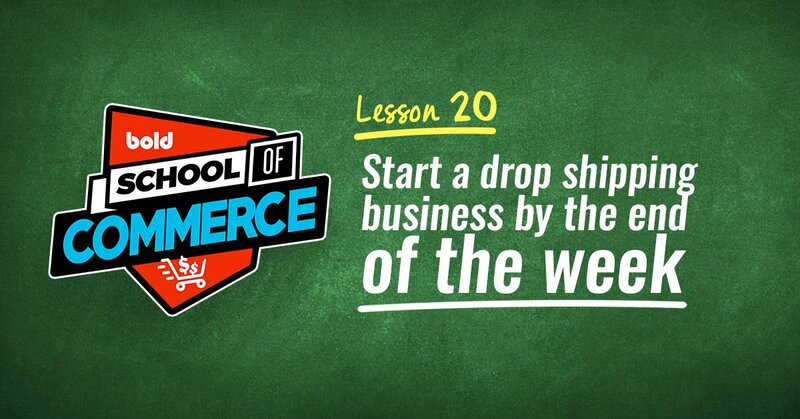 And if you'd like to read more about shipping options for your eCommerce store, take a look at our post on everything you need to know about shipping to help you decide what the best options are for your store.